First-class technology secures our sailing;Innovation strengthens our footprint, ever onward. The capability of independent innovation plays a pivotal role in maintaining our competitive edge constantly, while which is the core competitiveness of a high-end technical brand for MUST. Under the guidance of national policy for energy conservation and emissions reduction, MUST adheres to scientific research strategy through continued investment and R & D footprint optimization. At present, we have more than 50 senior R & D engineers in power industry among whom many engineers won the national science and technology progress prize, make great contribution to China solar power inverter technology. Besides, MUST has been preparing to build Shenzhen solar power inverter engineering technology center which will be composed of 20 leading experts’ consultant and many other experts. 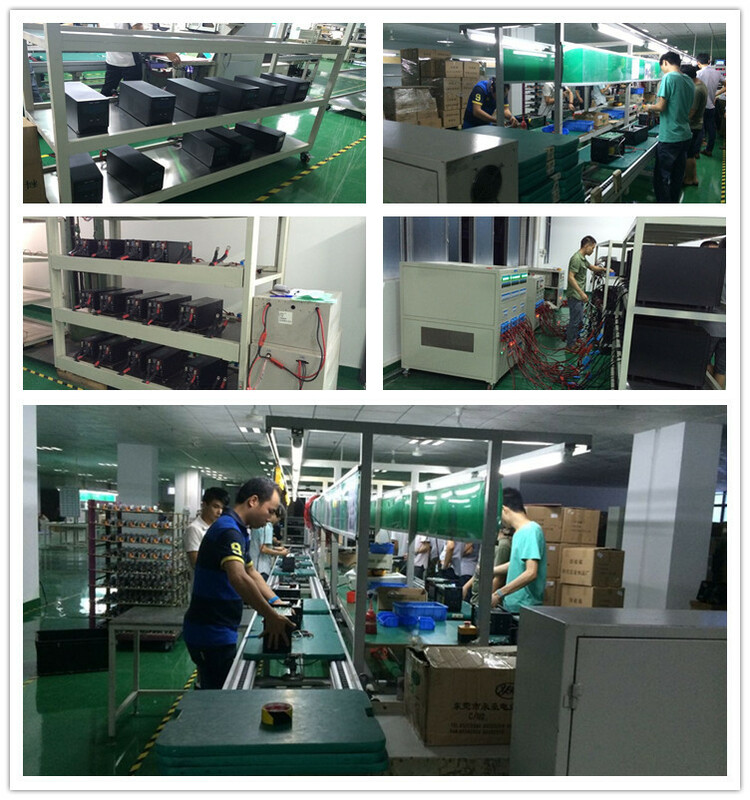 We can see that MUST will be personnel training platform of solar power inverter technology and Shenzhen solar charger application technology achievements transformation base, naturally we will be higher and further. A market lead that the general market products cannot keep, MUST uninterruptible product integrated with Solar Charger, Inverter and Solar product is Multi-function and energy-saving, which has the international overall efficiency drives the development of new technologies that support national enterprises’ improvement continuously.